New Delhi: A BJP delegation led by its leaders from West Bengal on Thursday met Vice President M Venkaiah Naidu and Union Home Minister Rajnath Singh to apprise them of the ongoing violence in the state ahead of the upcoming panchayat polls. The BJP leaders including General Secretary Kailash Vijayvargiya, secretary Rahul Sinha, Rajya Sabha member Rupa Ganguly and Mukul Roy submitted a memorandum to Naidu appealing him to take serious cognizance. "Democracy is being slaughtered in West Bengal and we appeal to your high office to take cognizance of this acute assault on democracy by the ruling TMC. Lives, democratic rights, democratic space, Constitutional machinery and freedom are not safe anymore in the state," the memorandum read. Later, addressing a press conference at party headquarters in presence of the victims of the pre-poll violence, former railway minister Mukul Roy said in West Bengal, Chief Minister Mamata Banerjee is the killer of democracy. "Bengal is quite different from other states. In other states, nobody raises a finger on democracy either in civic body or in general elections. But in Bengal election, Mamata has made a mockery of democracy," he said. 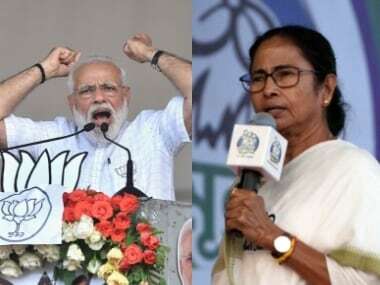 Attacking Banerjee, Roy said she has encouraged Trinamool Congress (TMC) workers to create law and order problem across the state and intimidate candidates from other parties to stop them from filing their nominations. "The BDO office and the SDO office was totally blocked by the Trinamool goons under the leadership of Mamata Banerjee. Mamata was the designated Home Minister. She instructed all the SPs, BDOs and DMs not to intervene, so the police kept mum," he said. As per an announcement by the State Election Commission (SEC) on 31 March, the dates for the three-phase polls were 1 May, 3 May and 5 May, with the last date of nomination being 9 April. 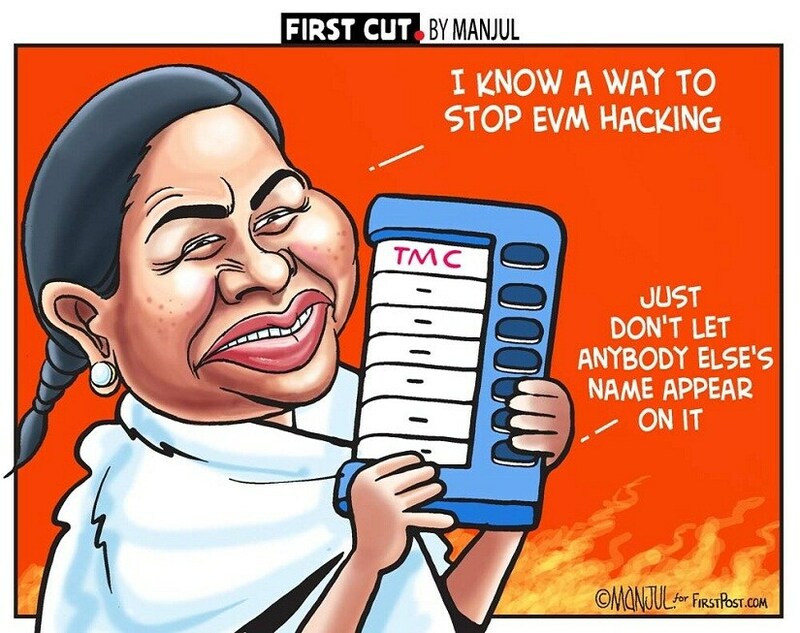 But several non-TMC candidates failed to file their nominations. Roy said after the intervention of the Supreme Court and the Calcutta High Court, the SEC extended the last date of filing nomination by a day. "But the order was passed after 9 pm and the 10 (April) morning we saw that the order was withdrawn," he said. 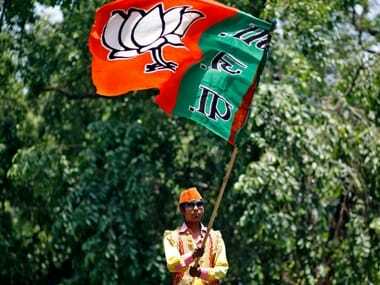 The Bharatiya Janata Party (BJP) was forced to move the Supreme Court again which finally ended in the Calcutta High Court passing an order stalling all election process till 12 April, said the BJP leader. As per the latest SEC notification, last date of filing was 23 April and 28 April for withdrawal. "After the process was stalled, after the hearing, after the extension of date for filing of nomination. What was happened is the entire Bengal is bleeding. Nobody was allowed to enter the BDO and SDO offices. Democracy became mockery and our five people were killed," he said. However, the BJP leader said the sacrifice of party workers who laid their lives would not go waste as people of West Bengal would teach the TMC a lesson. "One thing is very clear. 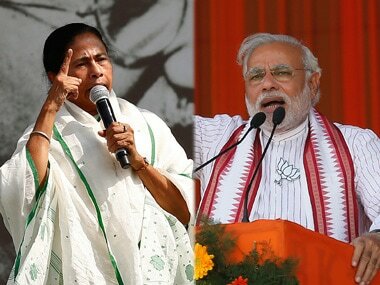 This is the first time in Bengal's history that the fight is between Trinamool Congress and BJP, nobody (else) is there. 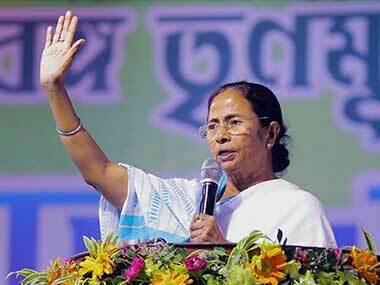 The Bengal people will give a befitting reply to Mamata Banerejee in this panchayat election," he said. Rahul Sinha said that during the meeting with Rajnath Singh, they asked him to intervene into the matter. "The Home Minister has assured us of every possible action under the jurisdiction of the Constitution. The vice president said he would refer the matter to the president." He said in West Bengal everybody, including former Lok Sabha Speaker Somnath Chatterjee, is demanding Article 356 be imposed in the state in the wake of incidents of violence. "But we are not to allow her be a 'martyr'. We will defeat her by the vote of the people. We will keep fighting against the violent form of Mamata Banerjee and the TMC on roads and even in courts," he said.